Come for a visit...Stay for a lifetime. Ready to enjoy stunning lake views? Mariners Landing waterfront accommodations, are all luxury style condos, and a great way to spend vacations, reunions, destination weddings or your next corporate event! 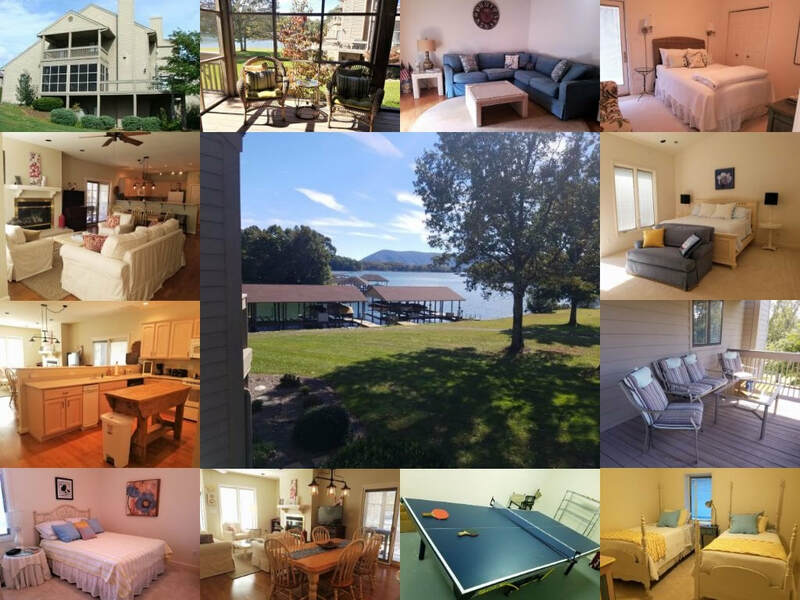 This is the most popular destination on Smith Mountain Lake where you can enjoy resort living at an affordable price. Once you are here, you will quickly see that there is something for everyone. We offer championship golf, indoor heated and outdoor pools, tennis, boat rentals, fitness trail, local wineries, historical attractions, and the beautiful Smith Mountain Lake. Book today and take that next step towards your dream lake vacation.